Questionnaire - Can Adam help you with your online marketing strategies? What do you believe your main point of difference or USP is? What do they offer that makes them competitive in your industry that you don’t necessarily offer? How much is your annual marketing or advertising budget? What outlets or mediums do you use for advertising? How did you come across adamdrummond.com.au? What do you believe you will achieve by engaging adamdrummond.com.au? 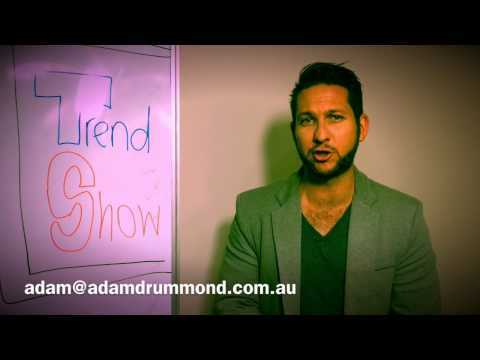 Do you have any questions, concerns or burning desires before your first free consultation with adamdrummond.com.au? What animal would best describe your business? What object/mineral best describes the feel of your business? How would you like your prospective or existing clients to perceive you? Who would be your company’s ideal celebrity endorser/ambassador? Which movie best describes your business by name, plot or vibe?